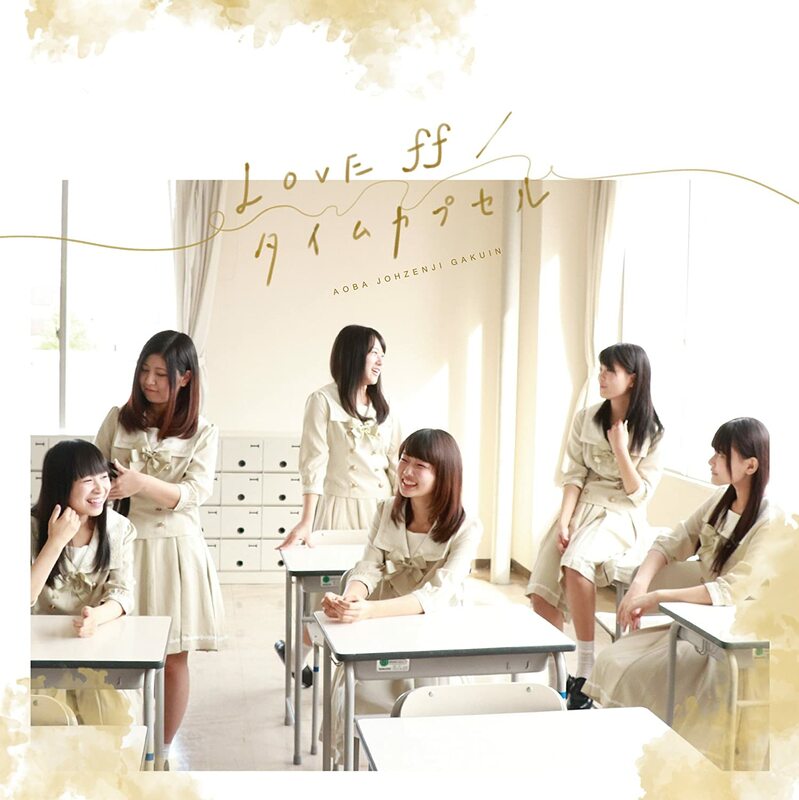 The long-awaited 2nd single “LOVE ff / time capsule” also double A side single. “LOVE ff”, the royal road idol song of nimble rhythm. There is also that you have a school on the theme, which is to the effect that has been devised, such as incorporating music symbol in the lyrics. “Time capsule”, love song that has been expressed in the medium tempo. He has finished in the music to listen depicting the feelings of the girl. In addition, the choreography of two songs of “LOVE ff / time capsule”, Akihabara has been in charge of Hisaoka Merumo of Bakusute Soto-Kanda chome cast to expand the nation’s largest idle cafe, the attention to the choreography music’s !! woman idol unit which is based in Sendai. It has a school theme. Currently, in charge of the regular program of “Aoba Johzenji School Yoshikita Reno home room” in Sendai City FM “Radio 3”. In Date FM, radio drama “Aoba Johzenji School Story” at the “Boomin’System of Kazushikku” is also being broadcast !! other, appeared to MMT Miyagiterebi “Sendai Roh School Cultural Festival Executive Committee”, is also in charge of narration ing.